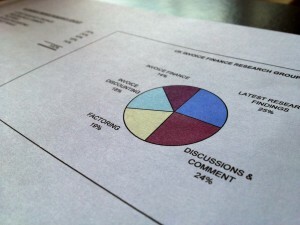 Interesting findings from a piece of research conducted by an invoice finance company recently. They found that 69% of the businesses that they spoke to were expecting pro active growth in the not too distant future. A very positive sign for the UK economy. 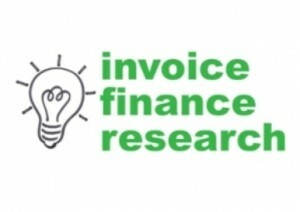 This is also good news for the UK invoice finance industry as there is a close association between high-growth companies and a high uptake of invoice finance as a method of funding their growth.